We could not hold the Wine Tourism Conference without the support of our sponsors, below. 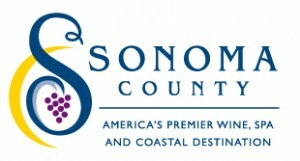 The WineCountry.com network (which includes Sonoma.com and NapaValley.com) attracts a variety of travelers with an affinity for superior accommodations, food, wine and personal services. On the site, you’ll find myriad topics, including wineries, top-notch wine country inns and resorts, luxurious spas, wine events and festivals, shopping, as well as detailed information on wine-related travel, including how to plan a wine country getaway, wedding or meeting. For cooks, the site features recipes, wine pairing suggestions and specialty foods resources. Sacramento International Airport (SMF) is your gateway between Northern California destinations and major cities across the U.S. and the world. Located 12 miles from downtown Sacramento and always open, service is available from 12 major carriers. 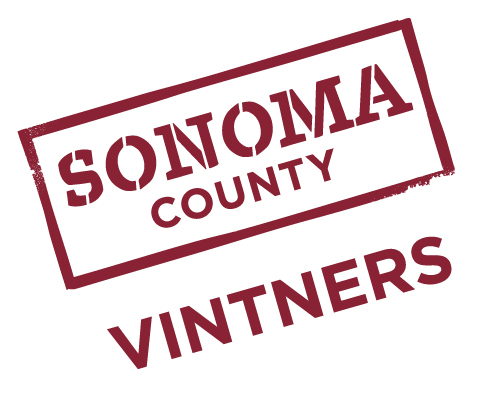 The airport is one of the major access points for the Sonoma and Napa wine areas. The Wine Bloggers Conference is an annual gathering of over 300 wine bloggers and other wine industry members who are interested to learn more about social media marketing. Now in its fifth year, the 2012 conference will be held August 17-19 in Portland, Oregon. Zephyr Adventures, organizer of the Wine Tourism Conference, is the organizer of the Wine Bloggers Conference. Winejobs.com is a resource for both job seekers and employers. Since the online job board is specific to the wine industry, employers will find only the most serious and qualified job candidates. 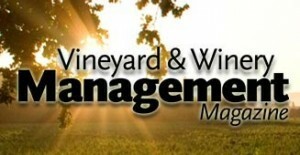 With more than 5,000 jobs posted in 2011, Winejobs.com is unmatched in usage by those seeking to advance their career or grow their company in the wine industry. dlvr.it provides bloggers, publishers and brands a way to instantly syndicate content and expand their reach on the social web and into new channels. Their tools make it easy to manage and measure the flow of content everywhere your audience is. dlvr.it publishes your media, your blogs, all your content to your social channels, ensuring your audience sees it instantly. dlvr.it was created by the team behind content stream management and advertising pioneer Pheedo. 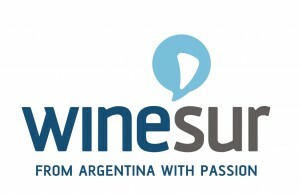 WineSur.com is a bilingual digital media outlet designed to target the global wine community. It was born in Mendoza, Argentina, in 2007. Its mission is to contribute to the exchange of ideas and information in order to show the world the Argentinian viticulture, promoting their wines and tourism. Twin Pine Casino & Hotel is Wine Country’s First-Class Ticket to World-Class Fun. Located in Middletown, California, the hotel is conveniently situated at the northern gateway of the world-famous Napa Valley. The state-of-the-art facility with its unique turn-of-the century winery theme has over 92,000 square feet of guest space. The casino features 516 of the hottest slots along with first class accommodations: 59 deluxe rooms including 3 luxury suites. Conn Creek Vineyards was among a small group of wineries leading a renaissance of the Napa Valley, and played an important part in establishing Napa Valley’s reputation as a fine wine growing region. 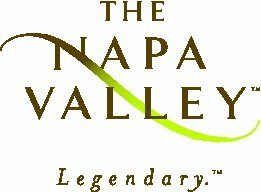 Their AVA Room Barrel Blending Experience provides guests a rare opportunity to learn about, taste, and blend wines from the many distinctive regions that make up Napa Valley. This experience was awarded the Most Innovative Winery Experience Award from the Great Wine Capitals Global Network. Sunset’s mission is to be the indispensable and authoritative guide to living in the West, to inform and inspire readers about everything that is useful, fresh, and compelling in travel, gardening, home design and cooking. The Sunset brand represents trust, adventure, innovation, and evokes a passion for experiencing the beauty and diversity of the West. Sunset reaches 4.7 million in print and 856,000 online each month, influencing a bigger concentration of wine drinkers in the U.S. than any other media outlet and delivers more travel prospects than any other magazine. Stop by the Sunset booth to pick up a copy of the First Annual Sunset International Wine Competition Guide.